Official name is yet unknown, could be revealed at Geneva. Will be debuted at Geneva. The first car to be built on the AlfaARC platform. Will likely be powered by the same powertrains as the Nexon. Chief rivals include Maruti Baleno, Hyundai Elite i20 and Honda Jazz. The Tata 45X-based hatchback has been spied quite a few times already. And Tata had already confirmed that it will be launched in India in 2019. 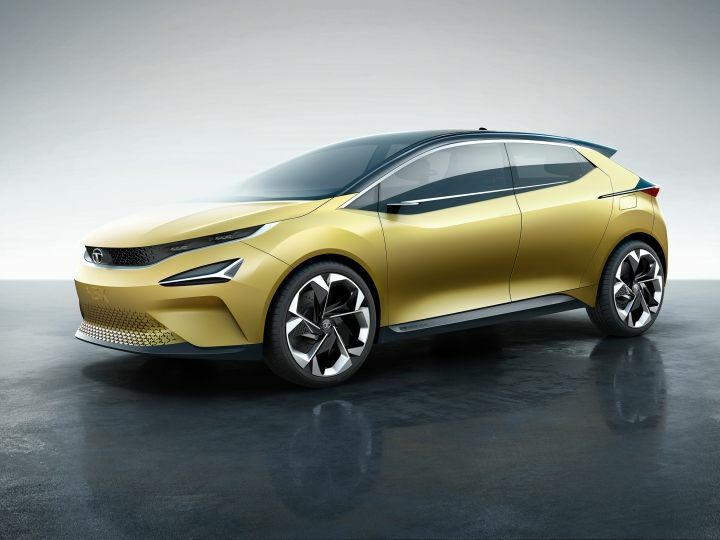 In addition, Tata has announced that it will be showcasing four models at the 2019 Geneva Motor Show and the 45X hatchback could be a part of it as well. The 45X doesn’t have an official name yet, which also could be revealed at Geneva. According to the latest news given to us by one of our sources, Tata is likely prepping the launch of the 45X in the months to come. And we will be able to see the latest Tata hatch on our roads as early as May-June. Also Read: More Powerful Tata Harrier In The Works! The cabin was spied as well, revealing a floating touchscreen, most likely measuring 7.0 inches, and an overall minimalistic design for the dashboard. The instrument cluster, on the other hand, is reminiscent of the Tata Harrier with a 5.0-inch TFT display coupled with an oblong speedometer. Tata is expected to offer other goodies like an automatic climate control system as well. The 45X-based hatch will be the first car from Tata to be based on its new Alfa modular platform and will likely be powered the same engines that power the Nexon, albeit in a different state of tune. Both manual and AMT options will also be available with the 45X, but the version we are waiting for is the 45X JTP. What Jayem did to the Tiago and the Tigor has raised our expectations from the brand and we can’t wait to see what the 45X JTP will be like. When launched, by May-June this year, the 45X hatch will rival the Maruti Suzuki Baleno, Hyundai Elite i20, Honda Jazz and the VW Polo. But one thing that we can be sure of, is that the 45X will slot between segments and will likely offer more space and features than its rivals. I have received Tata Harrier. A++ Car for our Indian roads. A very smooth with comfort driving. I have received Tata Harrier. A++ Car for our Indian roads. A very smooth with comfort driving. Share your experiences with Altroz?